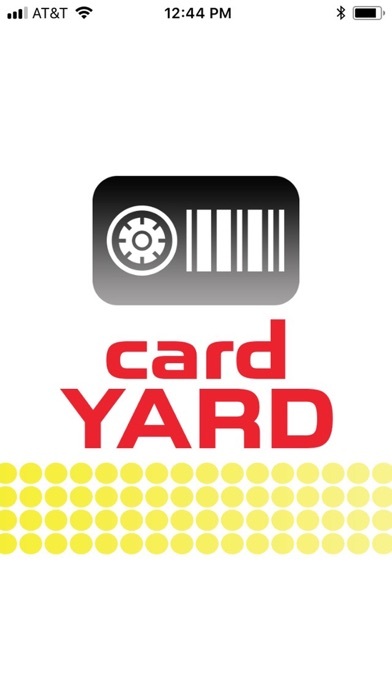 Park all your loyalty, reward, and store cards (as well as any other card you need easy access to) in your Card Yard. 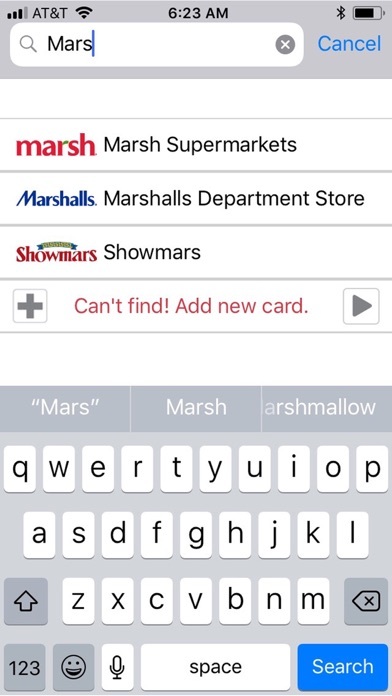 Add your cards with the easy to use snapshot feature. 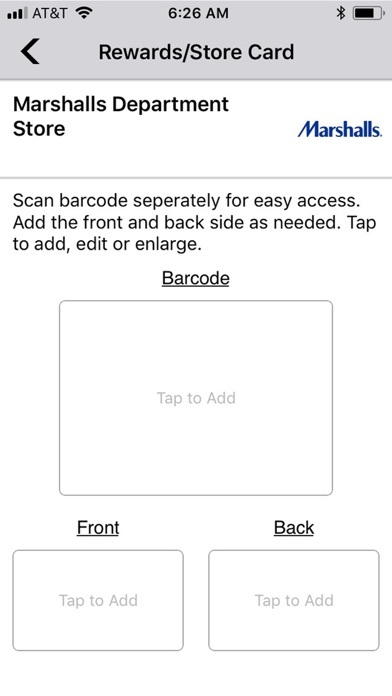 First find the business, take a picture of the front and back, then scan the barcode or QR code. It's that easy and if we don't have the business you can quickly add others as well. 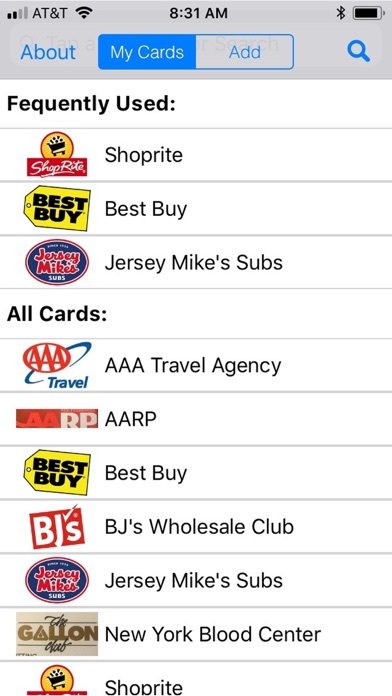 You can add grocery store cards, restaurant cards, association cards, business cards, and specialty cards. 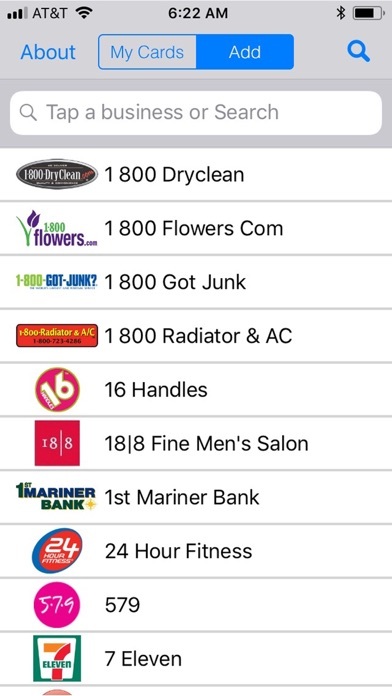 Once added, the app keeps track of usage and provides a frequently used section plus an alphabetical list of all your cards. 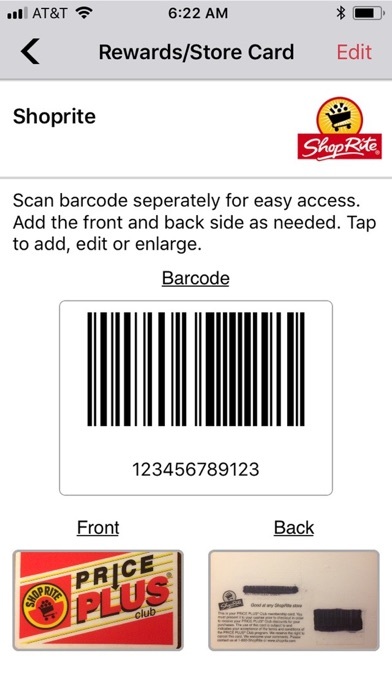 Just tap the card and scan at checkout. Nothing complicated.